The rooftop garden at John Lewis on Oxford street has been open to the public for most of the summer 2016. Originally rooftop garden had limited access – for staff with an interest in gardening. However this year, the roof had a make over. Before the make-over, the lay out of the green roof consisted of small areas of container planters and patches of greenery. These were constructed and maintained by staff. Now the whole roof has been greened. Amid the greenery are sheds and pop-restaurants, which the public can wander around. Green roofs should be the future in cities. Access to nature and greenery does have a positive effect on the well being of citizens. Being in nature is good for the soul. Additionally increased greenery will hep to reduce air pollution and cool the city. Roof gardens need to be celebrated. 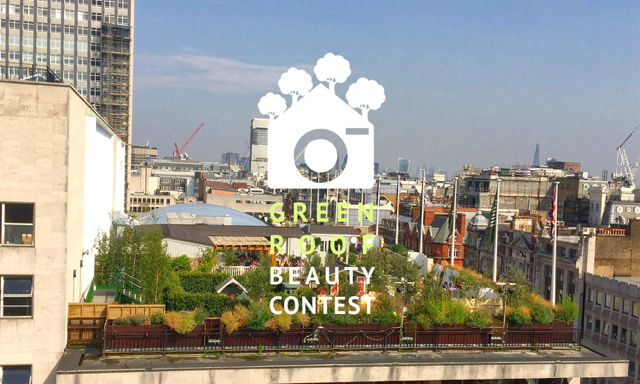 Therefore, if you have a picture of one enter it into green roof beauty contest.